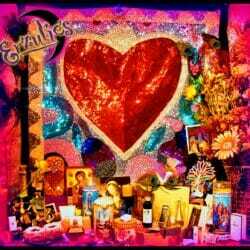 Spiritual Baths, Vodou Baths & Magical Vodou Baths & Floor Wash! 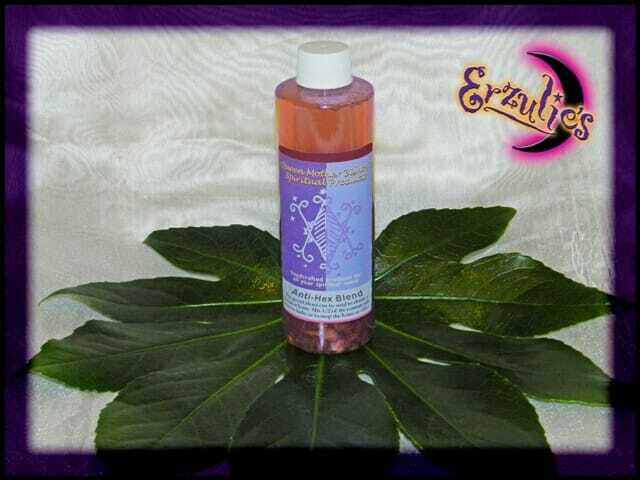 Reversing & Uncrossing Spiritual Vodou Bath Ritual and Floor Wash! This is for people who feel they’ve been hexed, crossed or the target of someone’s negative spiritual work. 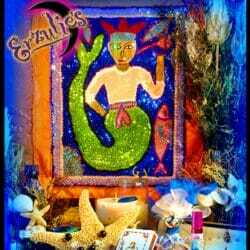 This Reversing/Uncrossing Vodou Magical Bath lifts and removes those destructive forces and keeps you from being harmed from their bad intentions or their negative ritual work. 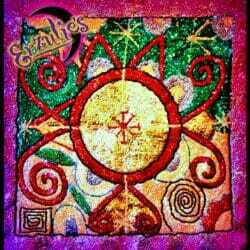 This powerful Anti-Hex Spiritual Bath truly helps you remove destructive energies and helps put your life back in balance.